If everyone cuts down on unnecessary idling, we would significantly reduce pollution. MOTORING NEWS - Many drivers still idle their cars to warm up the engine despite driving the latest car models. Some believe that idling doesn't use a lot of fuel and that it's better for the car's engine to idle than to restart. With modern cars these are nothing more than outdated myths - and this also applies to diesel engines. 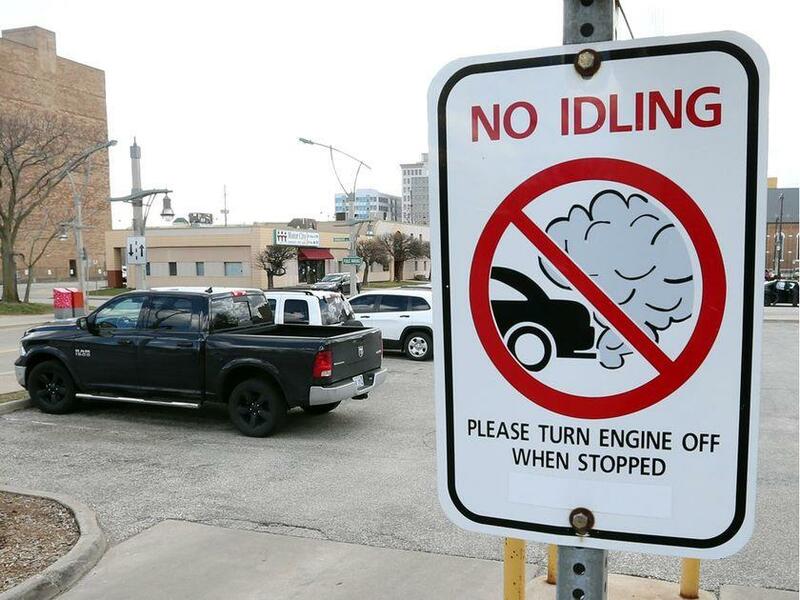 While idling isn't harmful to a car, excessive and unnecessary idling can have a negative impact. • Idling in cold weather harms the engine. Before the 1980s, car engines relied on carburettors to keep the engine going. Idling was essential to warm up the carburettor before driving. Today's cars use electronic fuel injection systems that, together with more sophisticated engines, alternators and leading start / stop battery technology, make idling unnecessary. The best and fastest way to properly warm up your car's engine is to start driving gently for a few minutes. A common myth is that idling uses less fuel than starting your car. The truth is that 10 to 30 seconds of idling burns more fuel than restarting a car. For every two minutes idling, you could have driven 1,5km. Save more fuel by turning off the engine whenever standing still for more than 10 seconds. • Idling drains the battery. The car battery powers all the electronics in the vehicle and needs to be recharged by the alternator. When a car is idling, the battery charges slower and takes more strain from electronics. Get the battery checked to ensure you never run out of power. • Idling burns up oil. The moment you start your car, engine oil gets circulated and used. Idling for long periods will therefore use more oil and you'll need to refill the oil more often. • Idling causes engine damage. While idling, the fuel in a car is only partially burned. 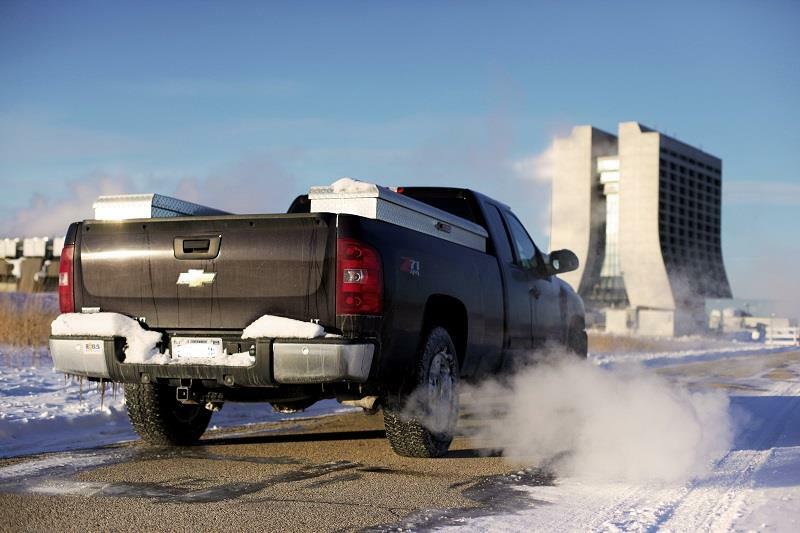 Long periods of idling can produce a build-up of fuel residue and cause engine damage. Keep in mind that fuel is also an excellent thinner and cleaner, which means it can also wash away oil that keeps the engine components lubricated. There are more than 12 million registered vehicles in South Africa. If everyone cuts down on unnecessary idling, we would significantly reduce pollution.